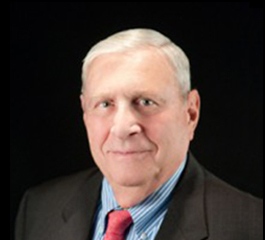 Joseph J. Rucci, Jr. is one of the founding members of Rucci Law Group, LLC. His practice encompasses business law, trusts and estates, non-profits, real estate and land use. Joe’s business knowledge, along with his approachable manner, makes him a valued business advisor as well as legal counsel to his clients. He is adept at helping clients solve complex business problems, from raising private equity to recruiting a board of directors. Joe understands the challenges facing an entrepreneur and helps his clients navigate their businesses from formation to operation. He has been instrumental in nurturing a number of entrepreneurial startups, including commercial banks and for-profit educational entities. He served as chairman of organizing committees, and as an organizer, director, and legal counsel for several community banks. He currently sits on the board of Cytogel Pharma, LLC, a biotechnology company developing a substitute for morphine. Non-profit organizations are a professional and personal passion for Joe. He is a director and member of both the Governance and Audit Risk Committees of the AmeriCares Foundation, Inc., where he also serves as Corporate Secretary and General Counsel. He is also a director of the Pear Tree Point School Foundation, Inc., in Darien, Connecticut. Joe and his wife Debbie live in New Canaan, Connecticut with Nico, the Rucci Law Group office dog. Joe holds an AV Preeminent Martindale-Hubbell Peer Review’ rating. 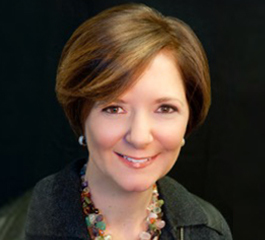 Amy Zabetakis is one of the founding members of Rucci Law Group, LLC. She practices primarily in the areas of real estate, land use and zoning. With her joint J.D. and M.B.A. from Georgetown University, as well as her extensive legal experience, Amy is able to focus on the whole client. 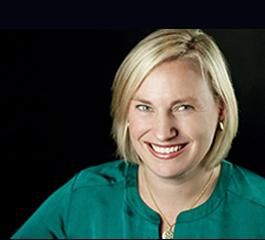 Amy counsels clients on how their decisions impact both themselves and their business, while assisting them with all aspects of their land use, zoning and real estate needs. 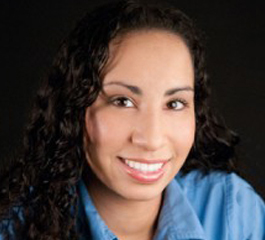 Amy also has a personal and professional interest in the non-profit sector. She has advised not-for-profit clients in several areas including tax-exempt status compliance, governance, and volunteer liability. 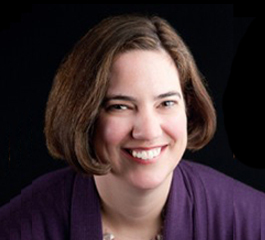 Amy has a thorough understanding of the needs of non-profit organizations, having served as a leader in various local community and charitable organizations, including A Better Chance of Darien, The Friends of Woodland Park, the YWCA of Darien/Norwalk, and the Darien Chamber of Commerce. Amy lives in Darien, Connecticut with her husband and daughter. Michele Gartland practices in the areas of trusts and estates, corporate law, nonprofit, and provides expertise in a wide range of estate planning instruments, pre-nuptial agreements, and corporate documents. She works with clients to gain a thorough understanding of their goals and values as she develops individualized plans for their family or business. Her trusts and estates work is characterized by her ability to identify clients’ needs based on their phase of life, as young couples plan for wealth generation and protection of their children, while later in life couples are looking at how best to transfer wealth intelligently. Michele has particular experience working with the intricacies of estate planning for non-citizens and individuals owning property outside the United States. Michele also has considerable background in corporate law, drawing on her years of experience in financial transactions and investment banking. Often, Michele’s areas of practice intersect as she assists clients with creating family foundations or holding companies for family assets. Michele lives in Darien, Connecticut with her two sons and is active in numerous community organizations. Marianne Cirillo is an experienced lawyer in the areas of trusts and estates and real estate law. She is known for her sensitivity and ease with clients; letting them set the pace for what can often be very emotionally difficult situations, particularly regarding estate planning or administration of estates. In both trusts and estates matters and real estate matters, Marianne diligently works to ensure clients’ wants and needs are met. Marianne appears frequently in many of the local probate courts including Darien/New Canaan, Norwalk/Wilton, Stamford, Greenwich, Westport, and Fairfield. Prior to joining Rucci Law Group, Marianne served for many years as a court-appointed attorney in the probate courts for both Darien/New Canaan and Norwalk/Wilton and worked as a real estate attorney, practicing in the areas of commercial and residential real estate. Marianne takes an active role in public service at the local level and is involved in numerous volunteer organizations and local boards. She has lived in Darien, Connecticut for 21 years, where, after raising two sons, she shares an empty nest with her husband. In her free time, she enjoys bridge, book group, boating and traveling. 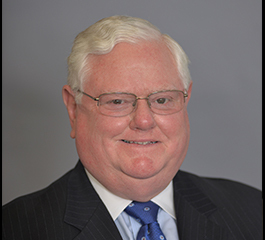 George Reilly has nearly 35 years of experience as an attorney. As a family law practitioner at several area law firms, he has focused on helping families resolve matrimonial and child custody and support issues. 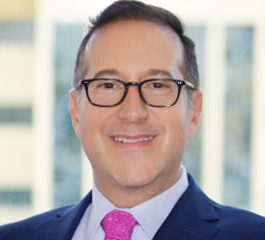 He has special training and expertise in the Collaborative Divorce model, which is an internationally recognized alternative to traditional litigation. George is also well-versed in a wide variety of other legal practice areas including real estate and land use, estate planning and administration, and business law. The opportunity to work with his friends and neighbors on a broad array of issues that affect their lives is important to George. He appreciates having the legal background and skill to be able to guide people to make intelligent choices for their businesses, families and property. He is very active in local philanthropy endeavors and believes his strengths as an attorney and deep knowledge of his community allow him to better serve his clients. George has extensive nonprofit experience, having served on the boards of the Darien United Way, The Center for Hope in Darien, Family Centers in Greenwich, King School in Stamford and the Darien Kiwanis Club. He currently sits on the board of the Norwalk Community College Foundation. A native of Darien along with his wife, Lynn Oakford Reilly, George raised his three sons in Darien and he has been an active volunteer in town government. He served on Darien’s Charter Revision Commission, as a town Selectman, chaired the Police Headquarters Building Committee and served for nearly a dozen years on the Board of Education. Colette Symon Hanratty practices in the areas of commercial and residential real estate. 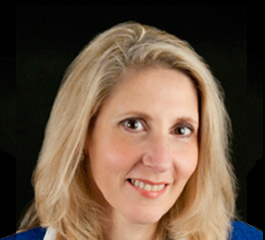 Her experience with residential real estate in Darien, New Canaan and the surrounding towns of Fairfield County allows her to proactively advise clients on issues that may have an impact on the ownership and development of their properties. In addition, Colette assists clients in obtaining and enforcing title insurance. Colette is a long-time resident of Darien, Connecticut. Alberto N. Moris practices in the areas of corporate and real estate transactions, in addition to commercial litigation. Mr. Moris has represented various commercial entities as diverse as airlines, air cargo companies, real estate development companies, franchisors/franchisees, property management companies, construction companies and contractors. He graduated from the University of Miami in 1987 and from Emory University School of Law in 1990. He is admitted to practice in Florida and the United States District Court for the Southern District of Florida, in addition to the United States Court of Appeals, 11th Circuit. Mr. Moris is an Agent of Attorneys Title Insurance Fund and issues title policies through Old Republic National Title Insurance Company. He is multilingual in English, Spanish and French. Since 2007, Mr. Moris has also been an Adjunct Professor at Nova Southeastern University School of Law where he teaches International Business Transactions to third year law students. Julie Jaramillo assists the attorneys with all legal matters relating to trusts and estates. Julie brings experience and knowledge of both New York and Connecticut law. She is especially skilled at translating complicated legal terms and processes into understandable conclusions and actions for clients. She regularly guides clients through the day-to-day activities involved in fiduciary responsibilities, including bookkeeping and issues related to settling estates. 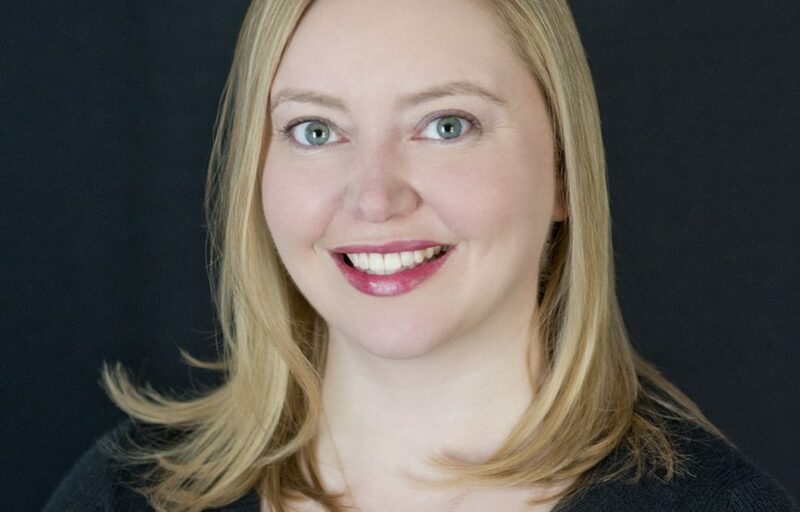 Julie is known for her empathy toward clients: recognizing that legal issues can be confusing, she makes no assumptions but works with each client based on his or her knowledge level. Julie resides in Greenwich, Connecticut and spends most weekends supporting her son’s soccer team. 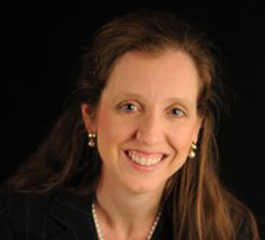 Sarah Mead assists the attorneys with all legal matters relating to real estate, land use and zoning. She handles the administration of real estate closings and oversees the financial statements pertaining to refinancing, purchases, and sales. Having lived in several other countries and cultures prior to her move to the U.S., Sarah brings a worldly charm to her work with clients. Born in Essex, England, Sarah lived in Singapore, Tokyo and Hong Kong, before settling down in Darien, Connecticut with her husband and two children. She enjoys tennis, watching rugby, and travel with her family.